16 November 2015 The scare tactic: Does it work? 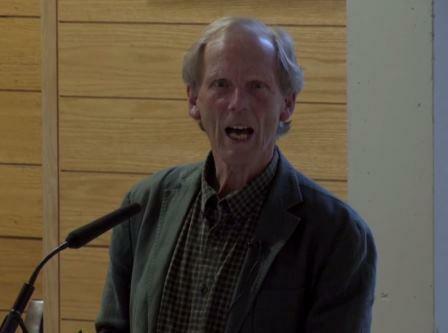 Motivating students for test and examinations, Professor David Putwain (Edge Hill University). Department of Education Public Seminar. 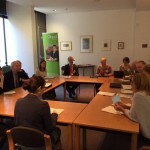 19 October 2015 Assessment and Learning, Professor Jo-Anne Baird and Professor David Andrich (University of Western Australia) Department of Education Public Seminar. This seminar is available as a podcast. 19 October 2015 On a law of ordinal error, Professor David Andrich (University of Western Australia). QM Hub Seminar. 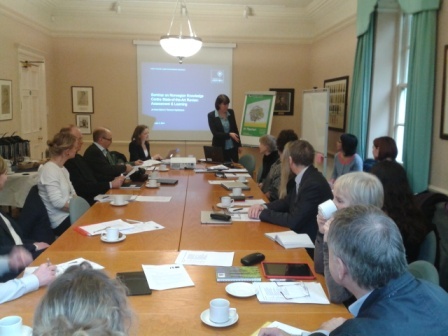 11 September 2015 OUCEA symposium at Queen’s College for Norwegian education leaders from 19 counties, including the County Governor of Hordaland. 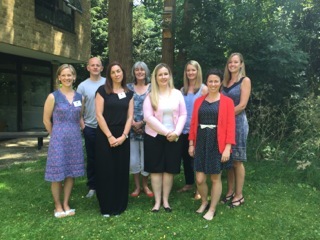 The programme included presentations from Dr Therese N. Hopfenbeck on the Norwegian case study of the research project Governing Complex Education Systems; Dr Jenny Lenkeit on the PIRLS for Teachers project; and Professor Gordon Stobart on the challenges of changing assessment practice. 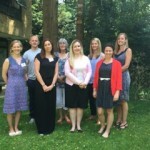 1 July 2015 PIRLS for Teachers project – invited workshop. 17 to 19 June 2015 Quantitative Methods Hub Workshop: Bayesian methods for international assessments. Instructor: Professor David Kaplan. For more details click here. 16 June 2015 Quantitative Methods Hub Workshop: Introduction to R for the analysis of international assessment data. Instructor: Dr Daniel Caro. For more details click here. 15 June 2015 OUCEA Honorary Research Fellow Professor David Kaplan presentation to Quant Hub research group: Context Questionnaire Rotation and Imputation with Implications for the Estimation of Plausible Values in Large-Scale Assessments – click here for details. 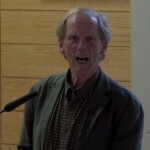 12 May 2015 OUCEA Annual Lecture with Professor Gordon Stobart, Emeritus Professor of Education, UCL Institute of Education and Honorary Research Fellow, Oxford University: “What kind of learning do we want? 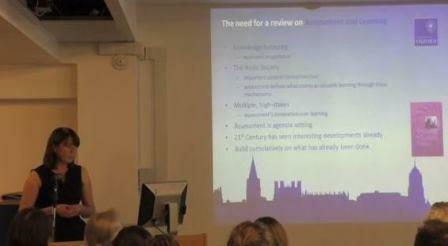 21st century learning, the standards agenda and expert learners”. Click here for a copy of the powerpoint presentation. Click here to watch the podcast. 7 May 2015 Quantitative Methods Hub Workshop: Multilevel models for educational data. Instructors: Dr Daniel Caro, Dr Lars-Erik Malmberg & Lorena Ortega. For more details click here. 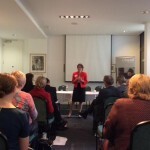 26 March 2015 Invited Symposium: Teacher Ethics in Assessment, hosted by Professor Jo-Anne Baird, Director, OUCEA and Glenys Stacey, Chief Regulator, Ofqual. 17 November 2014 Professor Val Klenowski (Queensland University of Technology) The Rise and Rise of Testing and Use of Assessment Data in Australia. Department of Education Public Seminar. Click here for the abstract. 2 June 2014 Professor Jo-Anne Baird, Dr Therese Hopfenbeck and Dr Daniel Caro, Predictability in high-stakes assessment: students’ approaches to learning, Department of Education Public Seminar. Click here for the abstract. 4 February 2014 Seminar on teacher evaluation with colleagues from Norwegian Knowledge Centre for Education, Research Council of Norway. 3 February 2014 Symposium on Assessment and Learning at St Anne’s College with colleagues from Norwegian Knowledge Centre for Education, Research Council of Norway. 27 November 2013 Seminar by Professor Arthur Graesser, University of Memphis – Learning and Assessment with Conversational Agents and Automated Measurement of Text Characteristics. The abstract is available here. 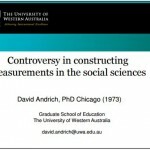 23 October 2013 Plumer Lecture at St Anne’s College by Professor David Andrich – Controversy in constructing measurements in the social sciences. The presentation is available here. 12 September 2013 Symposium with staff and students from the Research Center for Examinations and Certification, University of Twente. Click here for the programme. 9 May 2013 Dr Daniel Caro presented a workshop to students and staff in the Department of Education, University of Oxford: An Introduction to the R software, and exploration of assessment data. 12 April 2013 Teachers from Torstad skole in Norway visited OUCEA for lectures by Dr Therese N. Hopfenbeck and Professor Gordon Stobart on the themes of assessment for learning and self-regulation. 25 February 2013 Department of Education Public Seminar by Dr Therese N. Hopfenbeck, OUCEA and Associate Professor Astrid Tolo, University of Bergen – Assessment policy in Norway – an OECD case study. 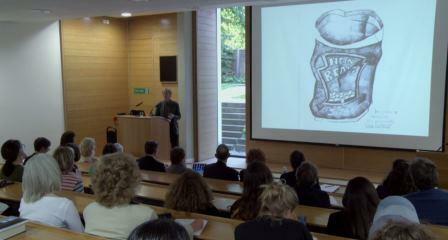 4 February 2013 Department of Education Public Seminar by Professor Paul Newton, Institute of Education, University of London – Does it matter what ‘validity’ means? Click here for the abstract. Click here for a pdf file of the presentation. This seminar is available as audio and video podcasts – click here. 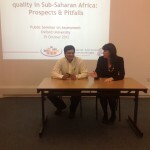 29 October 2012 Department of Education Public Seminar by Professor Anil Kanjee, Tshwane University of Technology, South Africa- Assessment and education quality in Sub-Saharan Africa: Prospects & Pitfalls. Click here for the abstract. Click here for the powerpoint. This seminar is available as a podcast – click here. 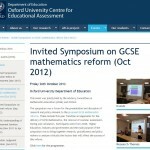 26 October 2012 Invited Symposium on GCSE mathematics reform. Click here for details. 4-5 October 2012 Masterclass “Introduction to Diagnostic Modelling for Large Scale Assessment Data” with Dr Matthias von Davier. Click here for the flyer. 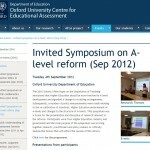 4 September 2012 Invited Symposium on A-level reform. Click here for details. 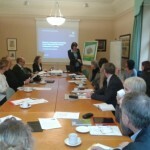 14 May 2012 Department of Education Public Seminar by Professor Jannette Elwood, Queen’s University, Belfast – Ethical Questions and Consideration of Impact: The 11+ Transfer Tests in Northern Ireland. Click here for the abstract. 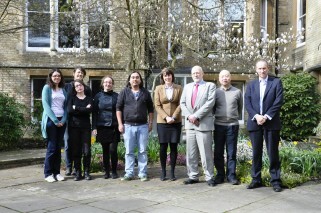 11 May 2012 Masterclass “Introduction to Rasch Modelling” with Professor David Andrich. Click here for the flyer. 10 May 2012 Student presentations from Teresa Florez (investigating assessment reform processes in Chile) and Yasmine El Masri (comparing two language versions of the same high-stakes science examination in Lebanon). 10 May 2012 Seminar by Assistant Professor Christina Wikström, Umeå University – Admissions testing and the selection to Higher Education in Sweden: Fairness, efficiency and consequences. Click here for the abstract. 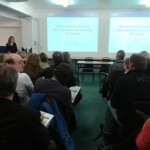 10th May 2012 Seminar by Dr Guri Nortvedt, University of Oslo – Is what you test what you get? Using assessment data to research students’ mathematical problem solving. Click here for the abstract. 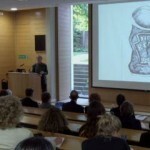 25 April 2012 Seminar – Perceptions of the Purposes of Assessment. 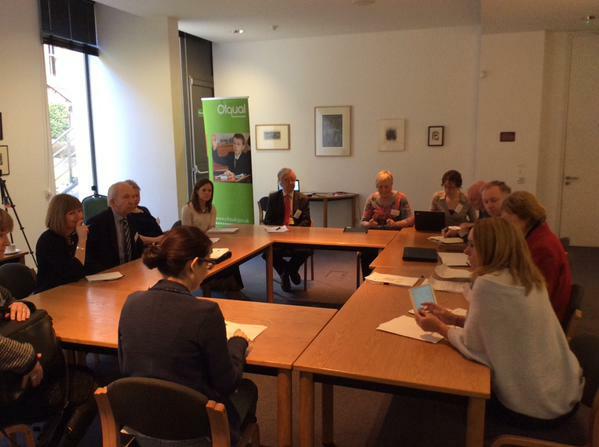 Speakers: Dr Paul Newton, Professor Val Klenowski, Sir Michael Barber; Discussant: Isabel Nisbet; Chair: Mark Anderson. 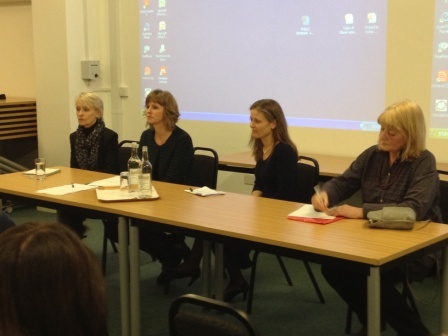 This seminar was part of the Public Understanding of Assessment Seminar Series – click here for details. 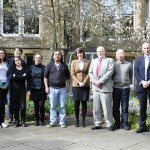 7 March 2012 Seminar – Policy-related Perceptions of Assessment. Speakers: Professor Lord Paul Bew, John Bangs; Discussant: Alison Peacock; Chair: Professor Jim Tognolini. The new book, Assessment and Learning, edited by John Gardner, was also launched with generous sponsorship by the publishers: Sage Publications Ltd. 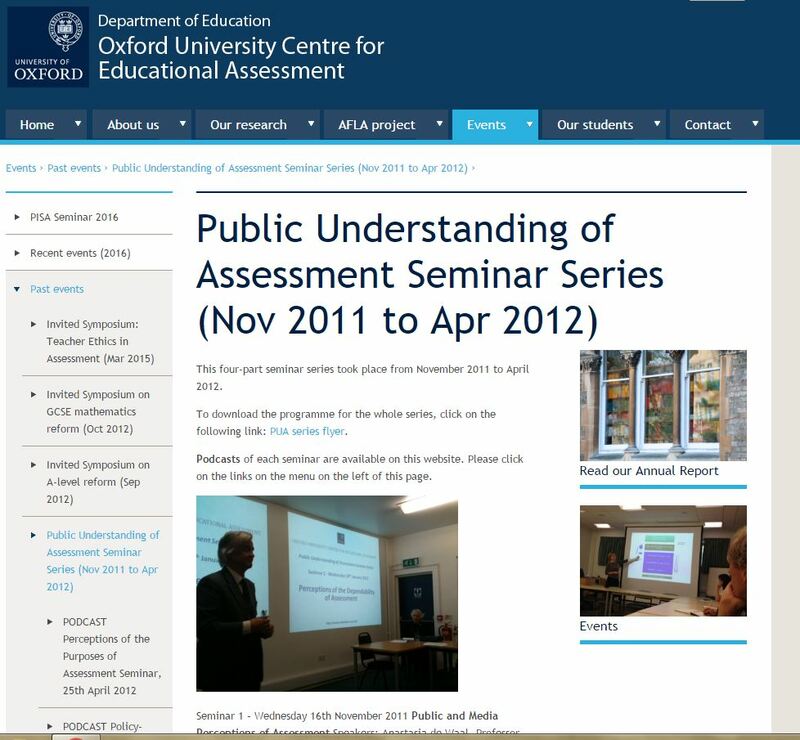 This seminar was part of the Public Understanding of Assessment Seminar Series – click here for details. 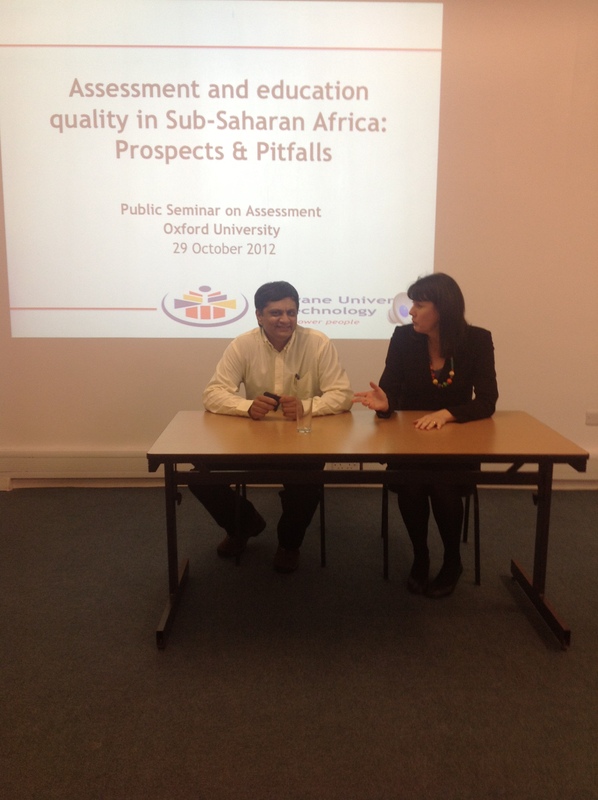 18 January 2012 Seminar – Perceptions of the Dependability of Assessment. 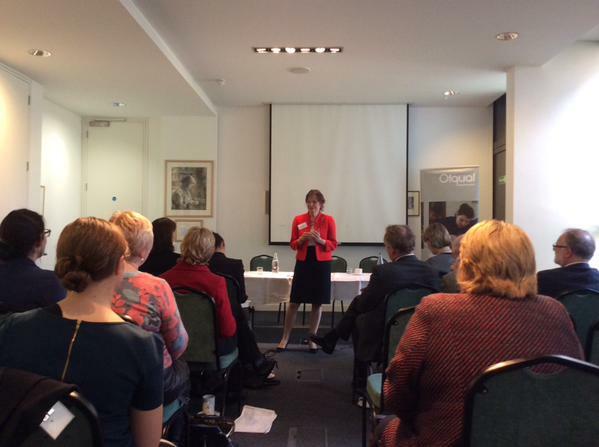 Speakers: Baroness Onora O’Neill, Dr Suzanne Chamberlain; Discussant and Chair: Professor Peter Tymms. 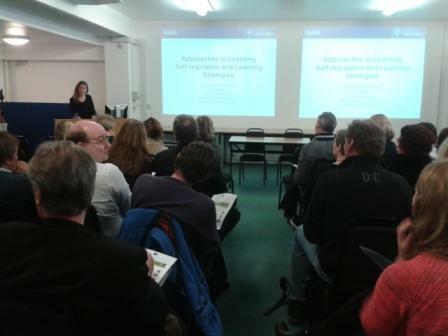 This seminar was part of the Public Understanding of Assessment Seminar Series – click here for details. 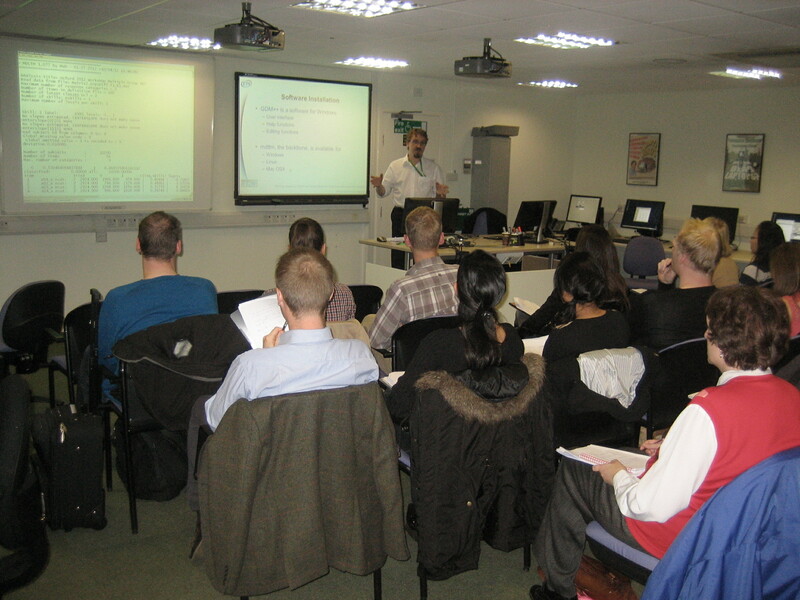 16 November 2011: Seminar – Public and Media Perceptions of Assessment. 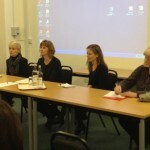 Speakers: Anastasia de Waal, Professor Roger Murphy and Warwick Mansell; Chair: Isabel Sutcliffe. 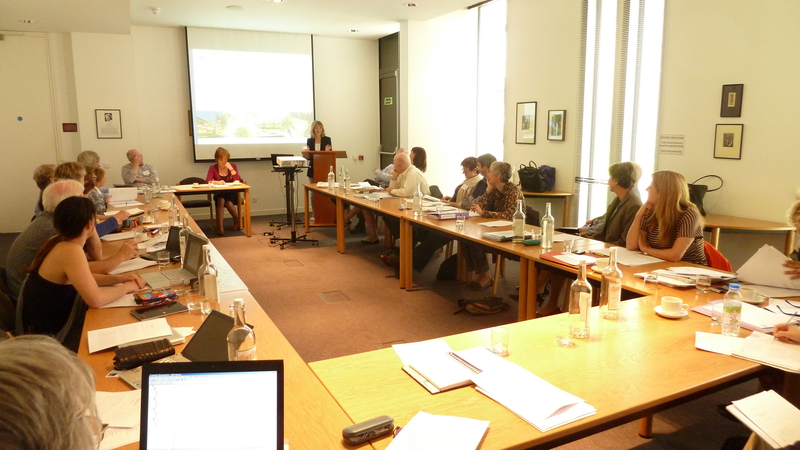 This seminar was part of the Public Understanding of Assessment Seminar Series – click here for details. 6 October 2011 Seminar – Rasch measurement theory in relation to classical and general item response theories, Professor David Andrich, University of Western Australia. 20-22 June 2011 Invited Research Seminar – Teachers’ judgments within systems of summative assessment: Strategies for enhancing consistency. For details and to view the papers, click here.